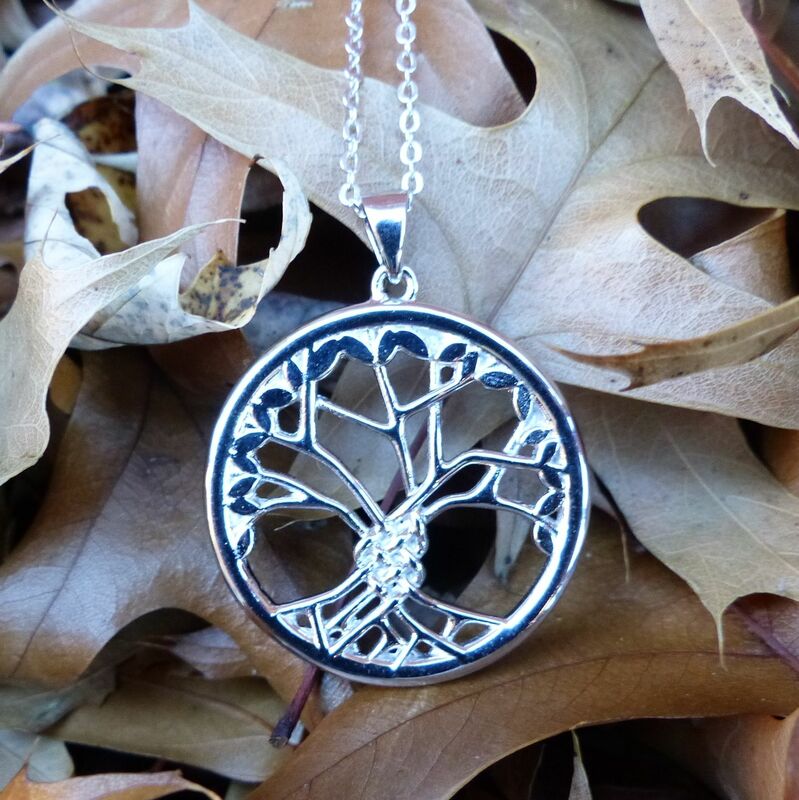 Win a Celtic Tree of Life Necklace! Below you can enter to win a Celtic Tree of Life Necklace. After you sign up you will get a link. Share that link with your friends and you will get another entry to the contest for every friend that uses that link to sign up. 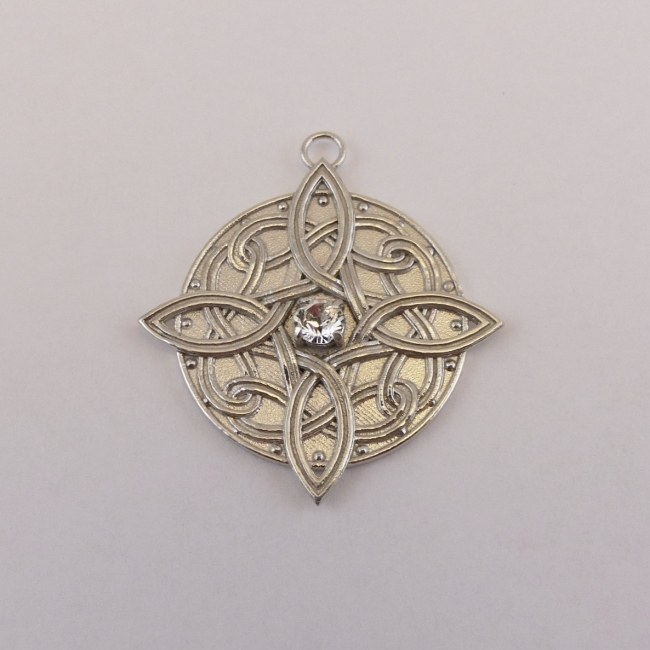 Enter your email address for a chance to win a Sterling Silver Celtic Tree of Life Necklace. Must be a resident of the USA or Canada to win. Enter to win a Celtic Shamrock Necklace! 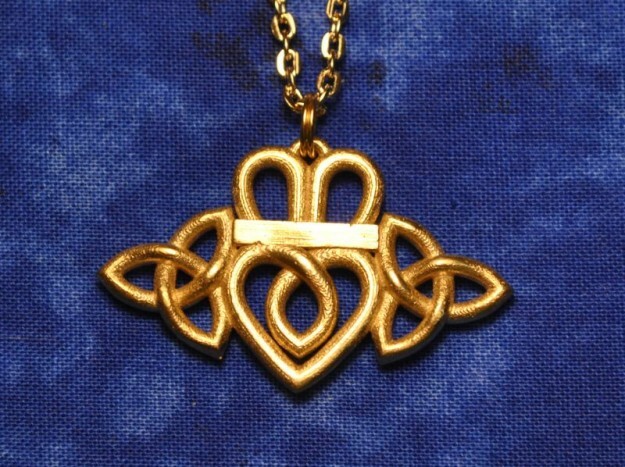 UPDATE ON 3/17: The winner of the Celtic Shamrock Necklace is Margaret Rumpilla of Myerstown, PA. Thanks to everyone who participated! Win a Celtic Shamrock Necklace! Enter your email address for a chance to win a Celtic Shamrock Necklace. Must be a resident of the USA or Canada to win. Enter to win a Trinity Knot Necklace! UPDATE ON 2/4/2015: Congratulations to Jose Benavides. He is the winner of the Trinity Knot Necklace. Thanks to everyone who entered for such a great response. This was the first contest like this for us. There will probably be more of these in the future, so stay tuned. Win a Trinity Knot Necklace! Sign up for our email list and you will be entered to win this Trinity Knot Necklace. Must be 18 or older and resident of USA or Canada. Miss out on the 30% off Cyber Monday Deal? You can still save. Last week was our biggest sale of the year, but there is another chance to save starting today. From now until December 31 if you sign up for our email list you will get a coupon code for 15% off of any order from docelticjewelry.com. You can sign up for the email list by clicking here.